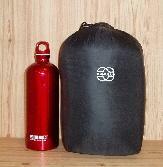 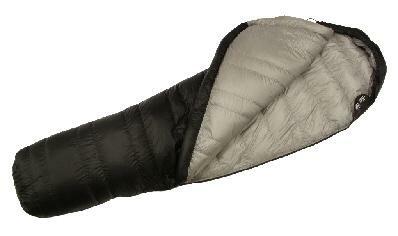 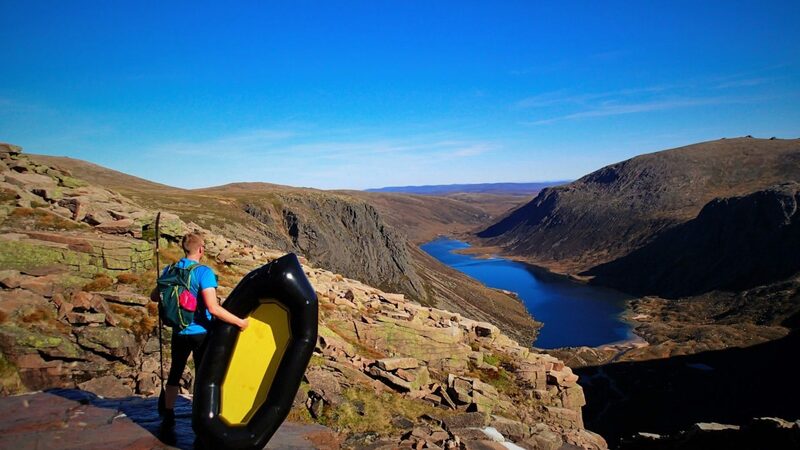 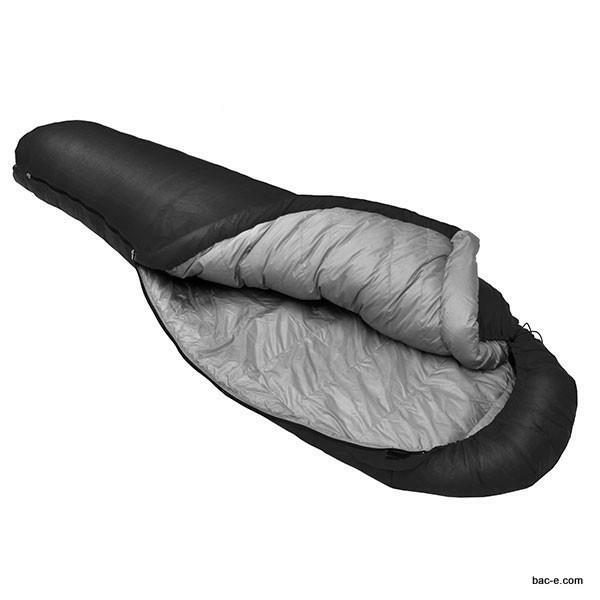 Lightweight 3 to 4 season down filled sleeping bag that weighs only 800g and packs into a compact size. 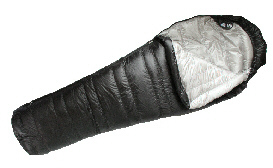 Lightweight 3 to 4 season down filled sleeping bag that weighs only 800g and packs into a compact size. 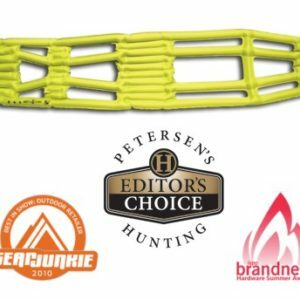 Ideal for 4 season trekking and backpacking trips, summer high Alpine trips and trips to the lower slopes of the Himalayas, to Kilimanjaro etc. 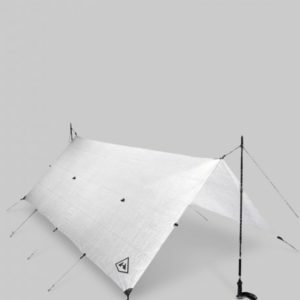 As well as deep winter Bikepacking trips.